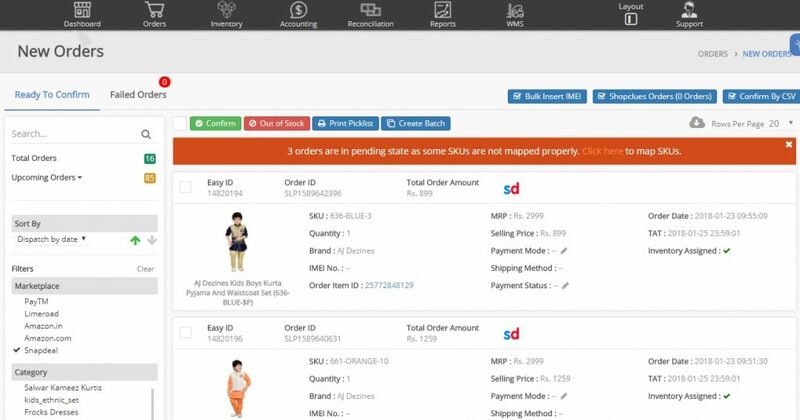 EasyEcom is enterprise grade technology aiming to accelerator growth for StoreHippo sellers through optimised inventory and order solution. EasyEcom will automatically sync inventory across all your channels, provide advance predictive analytics, and simplify fulfilment by unifying orders from across platforms. No more manual entries, no more blocking stock channel wise. 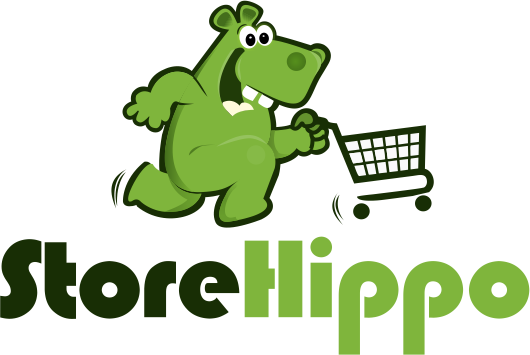 Now EasyEcom will enable your business for omni-channel model including StoreHippo sales. EasyEcom drives profitability by eliminating stockouts and instantaneously updating inventory upon stock arrival and dispatch. EasyEcom unifies all your sales channels including StoreHippo into one single powerful dashboard. You can reconcile your payments and returns with our advanced reconciliation tool to grow your business. A comprehensive reconciliation report helps you track unsettled invoices, claim compensation for lost returns, verify extra deductions and a lot of additional benefits.